Recently came across this book I wrote in 2nd grade. It’s called Oscar and Alphonse (misspelled on the cover). About caterpillars with a lot of attitude. As October looms closer, I want there to be a place where respectable artists are not afraid to indulge in their most shameless love of genre. I want it to be a place where writers scare themselves with the risks they take and the dark things they uncover within themselves. I want it to be literary and smart. Or, if that sounds pretentious, think of it like a Cronenberg film. 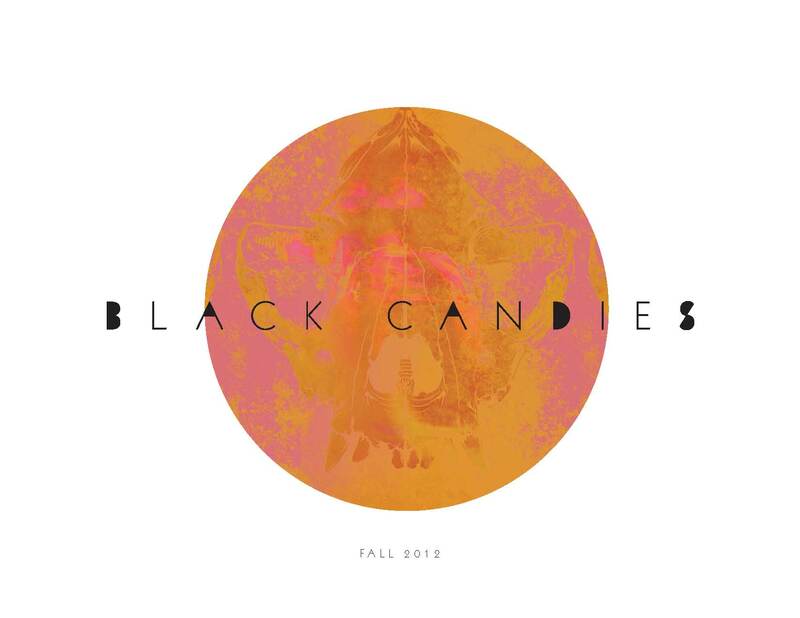 Black Candies is that place. I’m looking for a couple more stories to round out an already-exciting roster of talent. These would be short fiction stories or essays. Preferably 1000-5000 words. Visual artists are also encouraged to submit! If you are interested, let me know soon. I wanna have enough time to make it look good. And by that, I’ve taken a lot of inspiration from Dane Cardiel’s lit mag Manor House Quarterly. Please take a look at that sample and just relish how wonderful it looks. 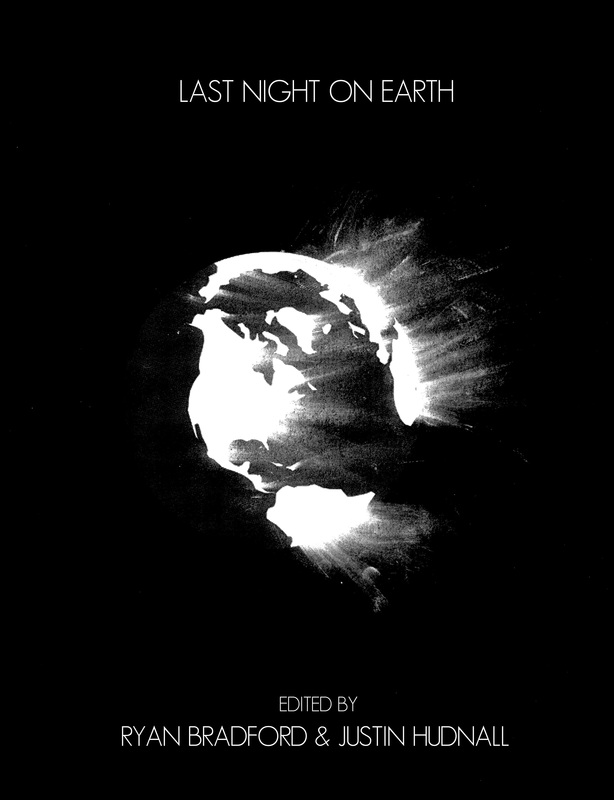 Now: think how it could apply to a bleak, post-apocalyptic art/lit journal filled with horror. Please send all stories/art to ryancraigbradford@gmail.com and thanks in advance. I think it will be fun. 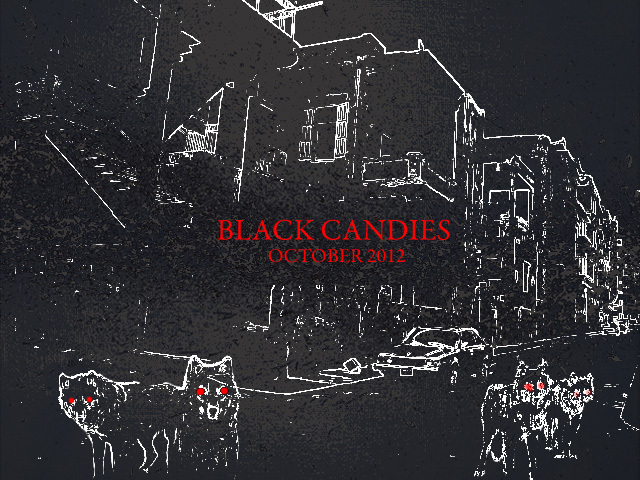 UPDATE: Black Candies Fall 2012 is available to order here. UPDATE 2: 2013’s “See Through” issue is available here.